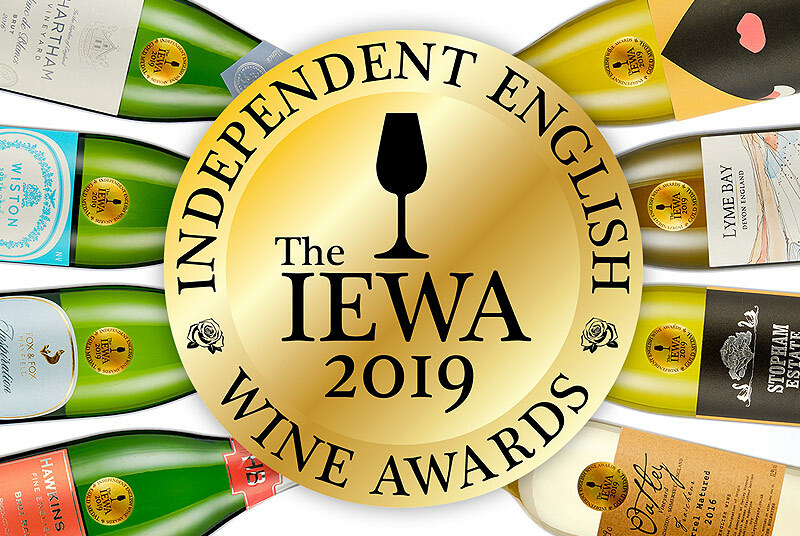 I've featured some remarkable wines so far in my monthly Great British Wine Round-Up articles which is no more apparent than in last month's superstar English Sparkling line-up. However, I'm often asked why English wine is not very accessible, both from a price and a retail availability point of view. 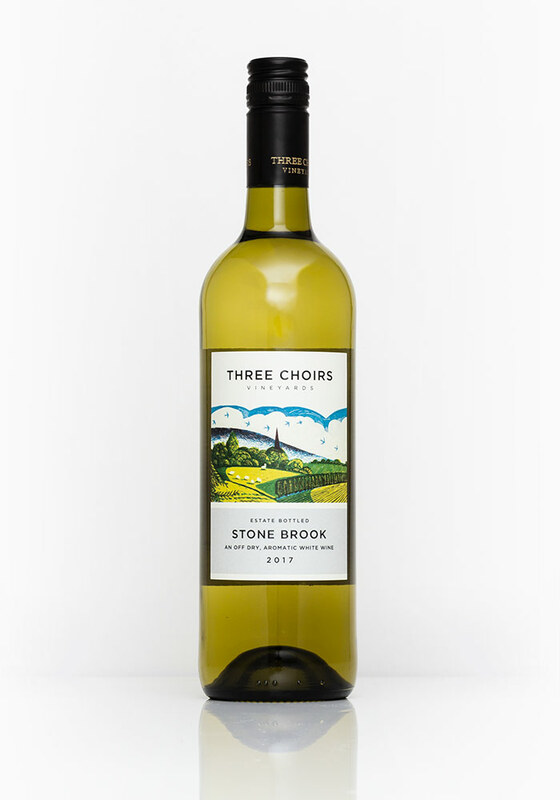 Two genuine highlights this month come in the form of Three Choirs Stone Brook 2017 (£9.99, Majestic) and Sainsbury's Taste the Difference English Sparkling (£20.00, Sainsbury’s). 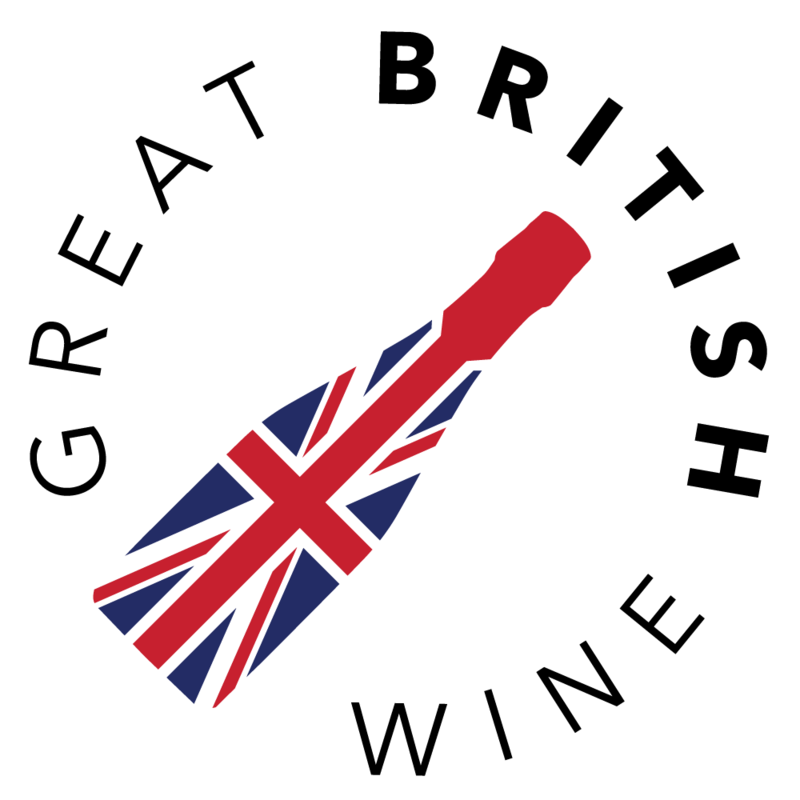 Both wines demonstrate fantastic English wine typicity, clock in at a price point that won't break the bank and are available nationwide from their respective retailers. I've also included a couple of other recent still single varietal English wine releases in the form of Greyfriars Old Vines Chardonnay 2017 (£13.50, direct) and Hidden Spring Vineyard Bacchus 2017 (£17.95, direct). At the other end of the price scale, September saw the unveiling of one of the most anticipated English wine launches in quite some time. 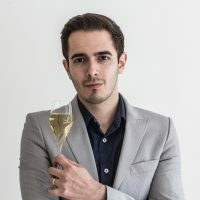 Nyetimber unveiled their 1086 Prestige Cuvée wines to much fanfare, prompting heated debates on social media surrounding price point, prestige and heritage. 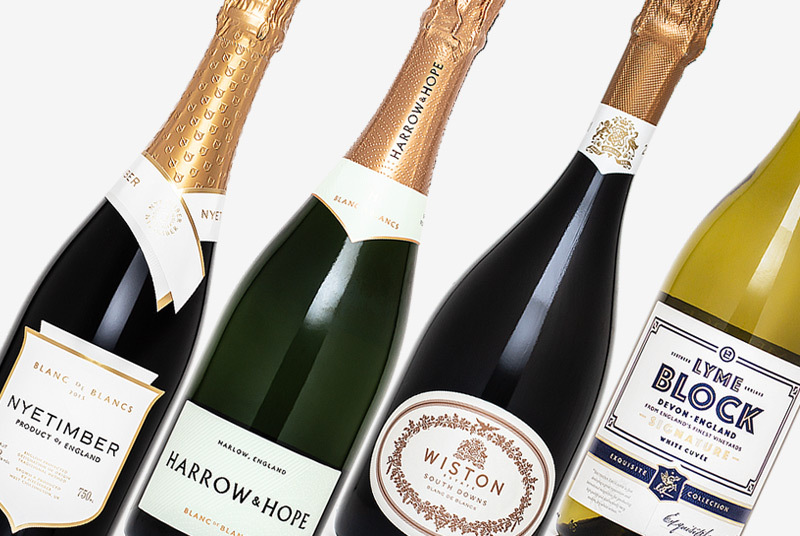 Is an English Sparkling wine worth £150-£175? Time will tell, however, the wines have already struck a chord with wine critics and leading sommeliers. What I will say is that it is clear after tasting both wines that the fruit selection has been meticulous and that patience has rewarded Nyetimber with two of the most exquisite, balanced and complex wines ever produced in this fine country of ours. 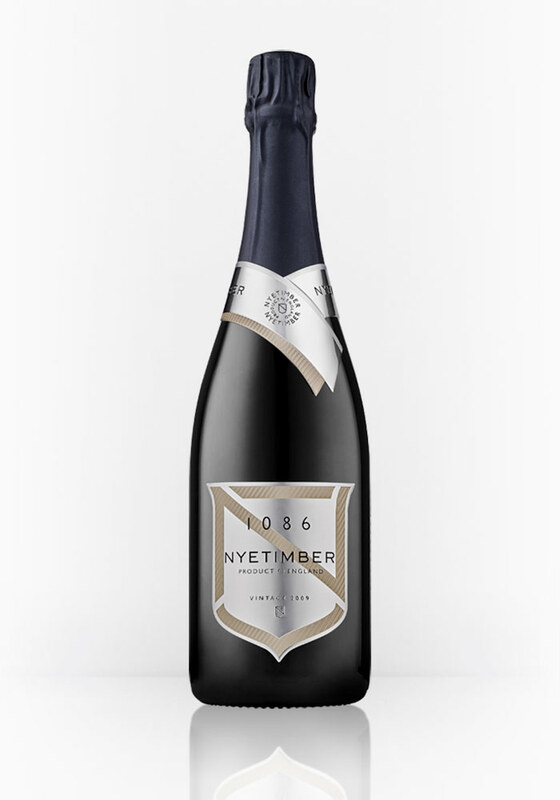 Everything from the concept, the pricing and the packaging through to the actual wines is a bold and affirmative statement from Nyetimber and is a big step forward for the industry as a whole into the previously untapped ultra-premium sparkling wine category currently dominated by Champagne. This month has also seen the holding of the annual South West Vineyards Association (SWVA) competition. Be sure to check out the full list of trophy and medal winners on the SWVA website. 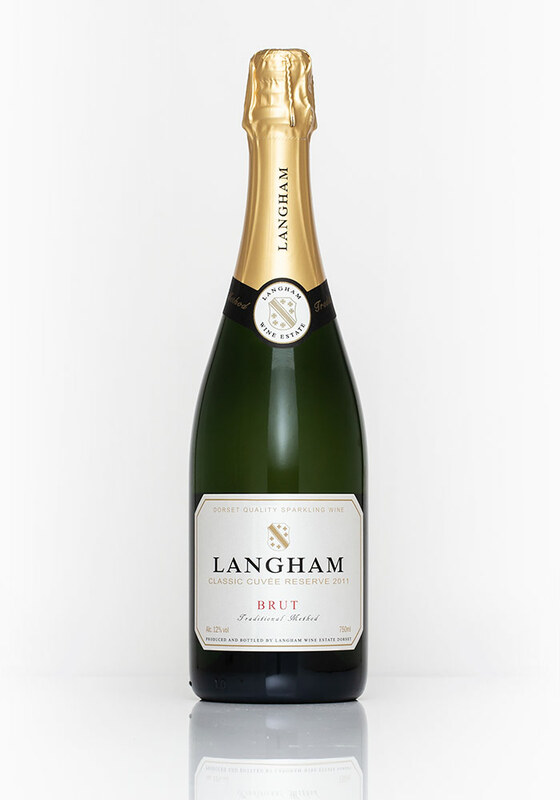 The big winner in the 2018 competition is Dorset's Langham Wine Estate, who picked up three Gold Medals, two trophies and the overall trophy for ‘South West Wine of the Year’ for their Langham Estate Classic Reserve 2011 Magnum. As a big lover of longer bottle-aged sparkling wines, I used this as an excuse to finally pop open a bottle that I had been holding on to since my visit to Langham Estate back in 2016. 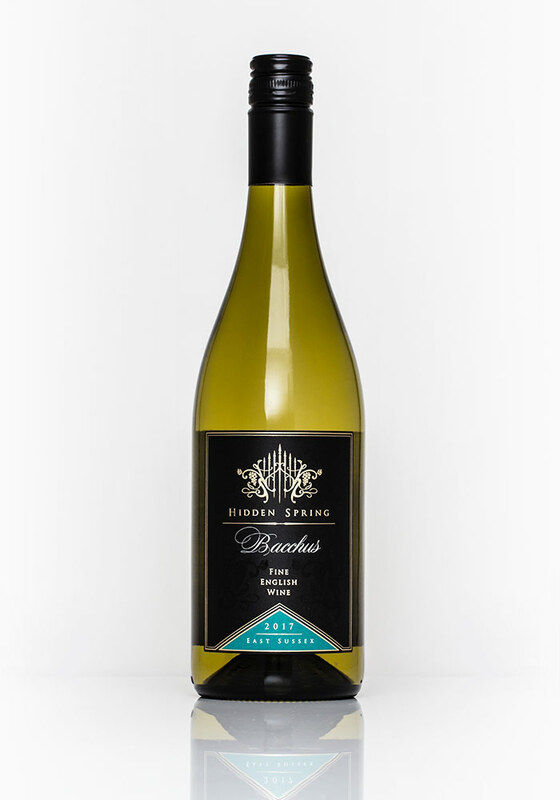 New to the Majestic wine range is this fresh and fruity white blend from Three Choirs in Newent, Gloucestershire. It's a complex blend mainly consisting of Siegerrebe, Solaris and Phoenix. 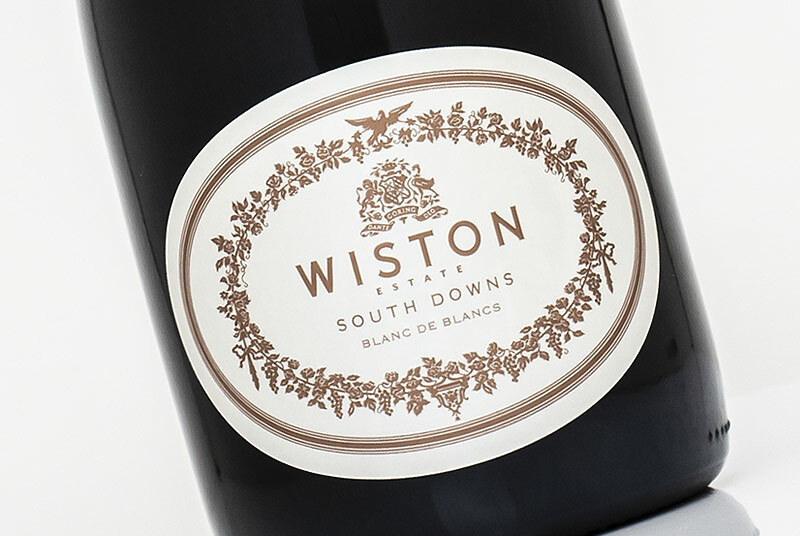 For a bottle of wine with such a diverse make-up, it's full of character and charm, opening up with a fresh and fragrant nose of lime zest, hedgerow, elderflower and tropical fruit. Described as being off-dry, this wine is beautifully balanced thanks to the exhilarating, zesty punch that commands your first taste. The softer, slightly sweeter notes of tropical fruit salad, a fusion of citrus fruits, ripe pear and passion fruit leap out. It's really a rather lovely drop and is only £9.99 in the mix 6 deal at Majestic. What's more, it's fantastic for the price, impressing with its charismatic nose of candied apple and peach with delicate notes of sweet, flaky pastry. The palate's a crowd-pleaser too, with a fantastic crisp, zesty embrace of lemon and crunchy red apples. 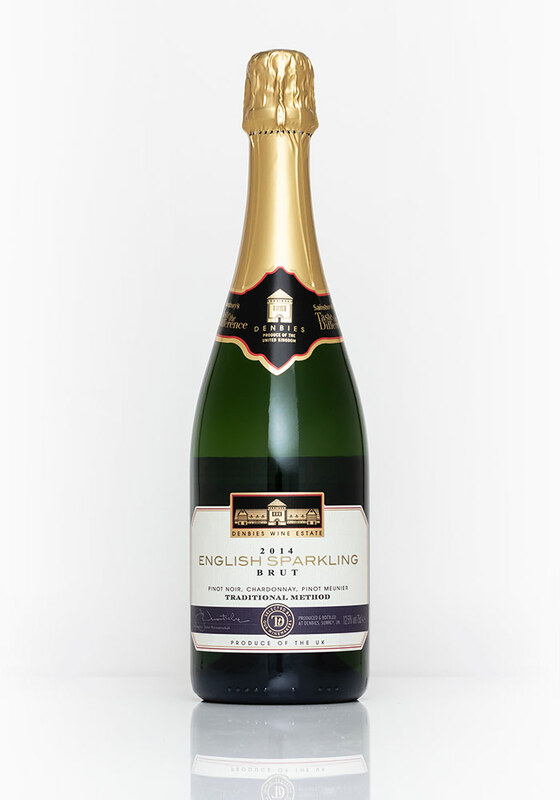 This is a fabulous entry-level introduction to English sparkling. This wine ages fantastically too. I've recently enjoyed a few bottles of the older 2011 vintage which demonstrated great evolution in the form of rich nutty, pastry complexity. Our friends over at Greyfriars are continuing to push the boundaries in winemaking in Surrey, with a unique limited release of Old Vine Chardonnay 2017. This wine is made from a small parcel of grapes from the oldest (nearly 30 years old) vines on the vineyard. What's more, it was wild fermented in 2-year-old oak before ageing for a further 6 months in oak. 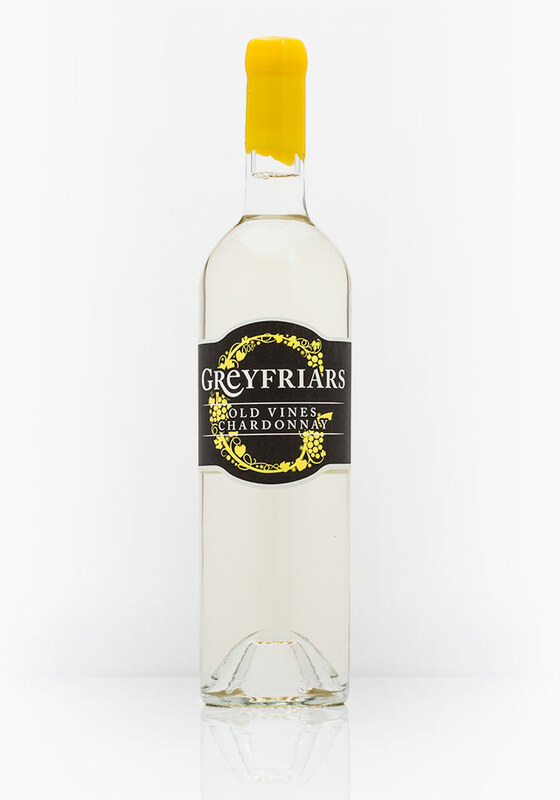 The Greyfriars has got a great nose on it, with a fusion of baked apple, peach, tangerine peel and perfumed vanilla oak aromas. It's punchy and full of citrus intensity to taste, leading to crisp Granny Smith, white peach and tangy grapefruit. The oak is less pronounced on the palate, with more textural qualities and lightly spiced notes. This Chardonnay was only bottled a couple of months ago, and I feel it needs a good 6-12 months to be truly ready to drink. However, it's still showing a lot of character for the first still Chardonnay to be produced in Surrey. September was completed with a moment of indulgence and opulence with Nyetimber's announcement of its Prestige Cuvée '1086' wines. 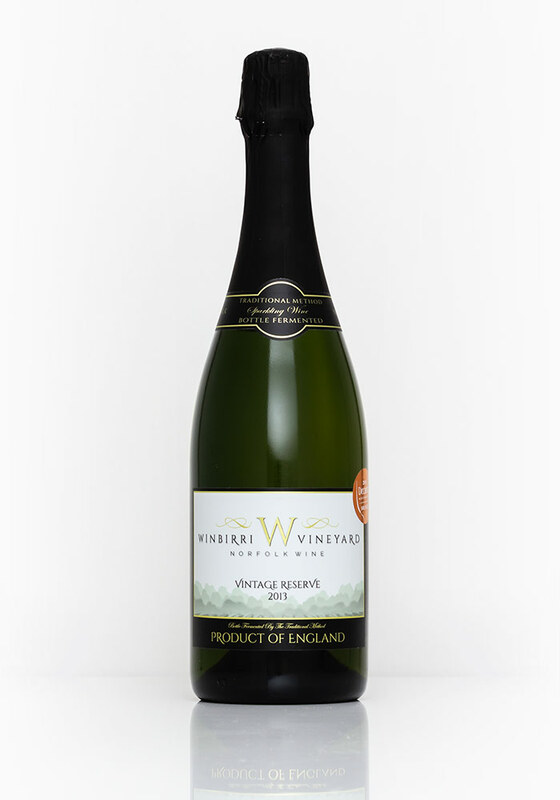 The Vintage 2009 is a blend of 46% Chardonnay, 43% Pinot Noir & 11% Meunier having spent 6 years on the lees and a further 2 years under cork. The majority of the Chardonnay comes from the Old Manor plantings of 20-year-old (at the time of harvest) vines. With this wine winning the title of South West Wine of the Year at the SWVA annual competition, I decided it was high time to revisit this perfectly aged beauty. It's made from 50% each of Chardonnay and Pinot Noir, and while I tasted a standard-sized bottle with 36 months on the lees, it is the magnum with 48 months on the lees that took home the top gong. 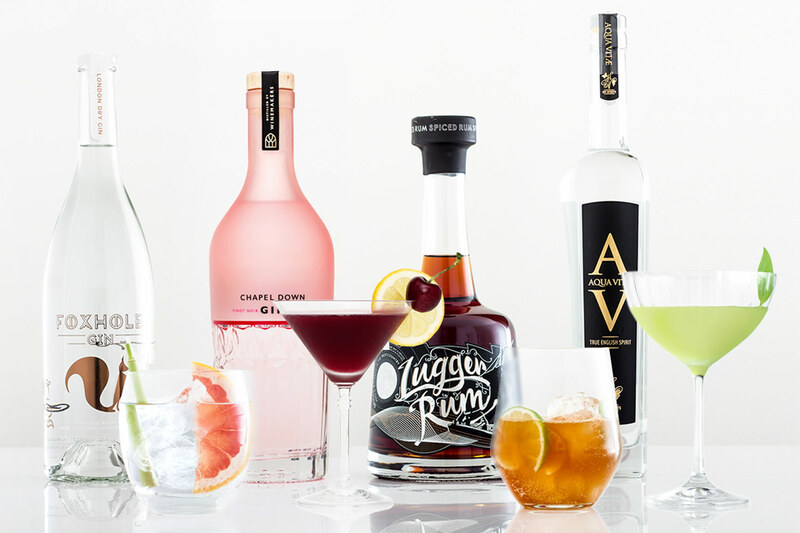 From the moment you pour, you know you're in for a treat: there are golden tones and extravagant aromas of candied apple, dried stone fruit and sweet, crisp, flaky pastry. Dosage is generous at 10.5 g/l, but with the extended amount of time under cork, the wine is gorgeously rich, lush and soft. Enveloping flavours of baked apple, ripe apricot and citrus peel combine with a deep toasted nut and yeasty complexity. It all finishes with a delicious, zingy citrus peel note, while hints of bitter nut and sweet vanilla linger longingly. Winbirri is a producer I've been eager to sample more wines from for quite some time now since their historic win in last year's Decanter World Wine Awards. It's a vivacious pour with lively bubbles and a light golden hue, with classic aromas of green apple, pear and white peach. The palate begins with a brisk, green apple and citrus bite, soon easing to softer, fleshy ripe peach with honeyed pastry notes. The dosage feels generous but is reined in by the crispness which lingers pleasingly on the finish. This is definitely a producer I plan on exploring more in the coming months.